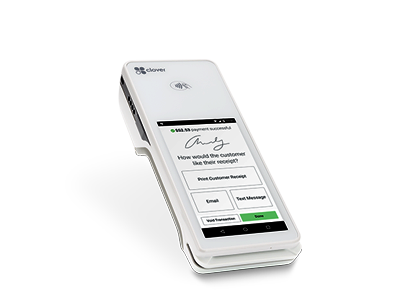 Poynt 5 offers the newest in payment technology to increase merchant’s management of their business. 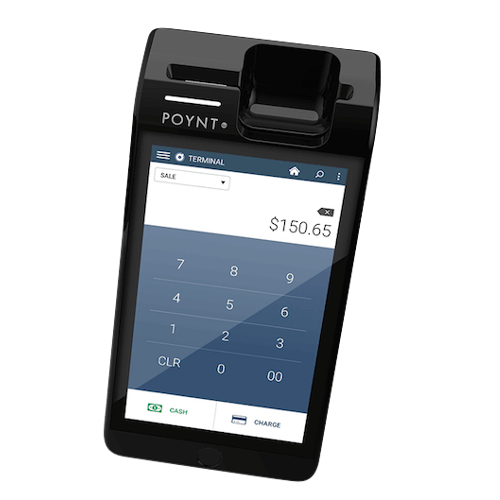 A revolutionary wireless terminal like never before, the Poynt 5 Wireless Terminal raises the bar of how payment technology can function. 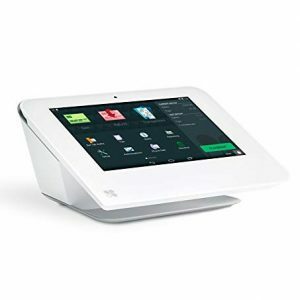 Complete with WiFi and Bluetooth, stay connected and accept payments from anywhere. 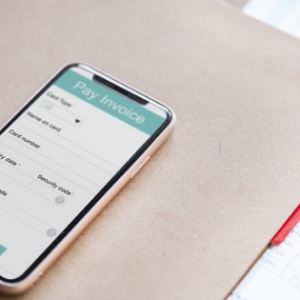 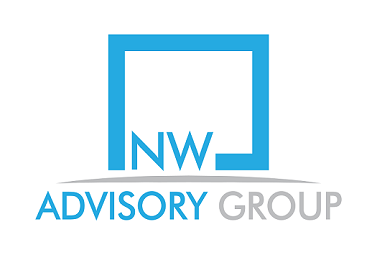 Take all forms of payments including NFC, EMV, Magnetic Stripe, Gift Cards and all types of debit and credit cards. 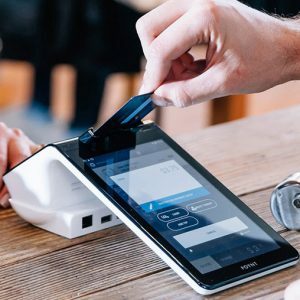 The Poynt 5 Wireless Terminal is no larger than the size of your smartphone, but with all the payment technology packed inside to keep you future proofed for years to come.